Mountain Fare Inn | So much snow in February! February is turning into a major snowmaker! 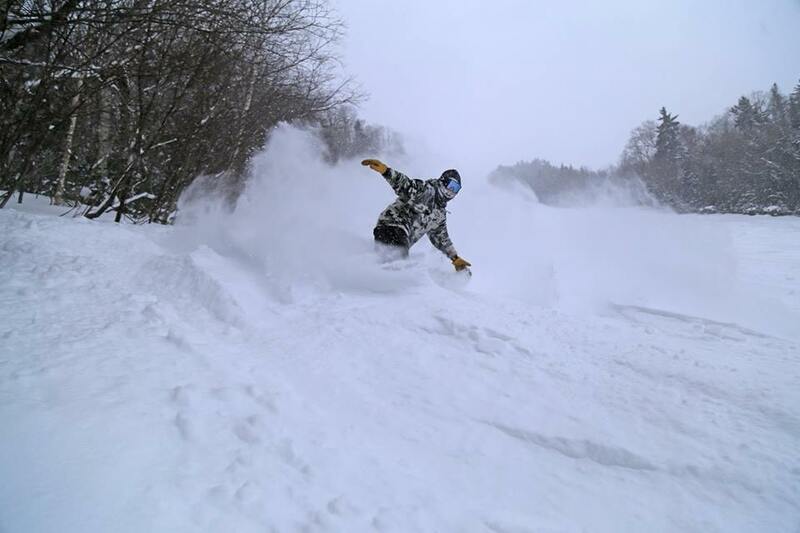 Waterville Valley reports 29″ of snow so far this month! Loon has all 61 trails and 369 acres of terrain open for you to explore. Bretton Woods reports fresh powder on top of corduroy and is 100% open. Cannon claims snowy trees, powder stashes, hero groomers and 2-for-$77 Thursdays. We also have reduced rate ski tickets to Waterville Valley. Adult lift tickets are $42 non-holiday midweek and $62 on weekends/holiday weeks when you stay/purchase them with lodging at the Mountain Fare Inn. 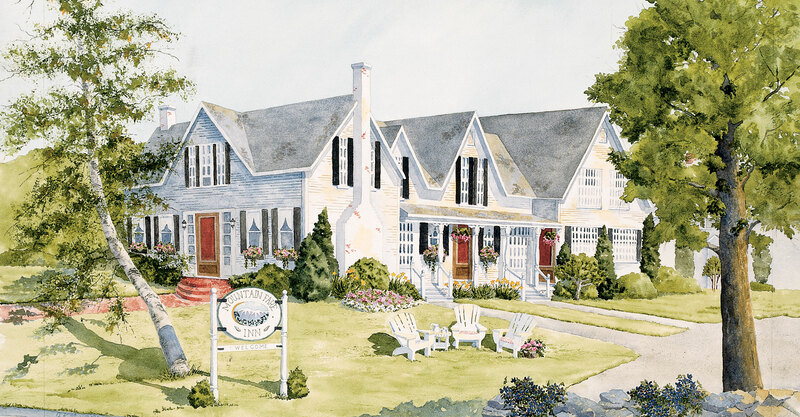 Make it a snowy and cozy getaway at the Inn!